How in the world is it already October? I feel like it was just the first day of September last week. Which books are you looking forward to this month? Daphne Raines knew it was risky to enter the underworld to save the love of her life, Haden, who had sacrificed his own honor as an Underlord for her sake. But she could never have predicted that she’d end up betrothed to Haden’s conniving half-brother, Garrick, new King of the Underrealmâ-and bound to his dark world. 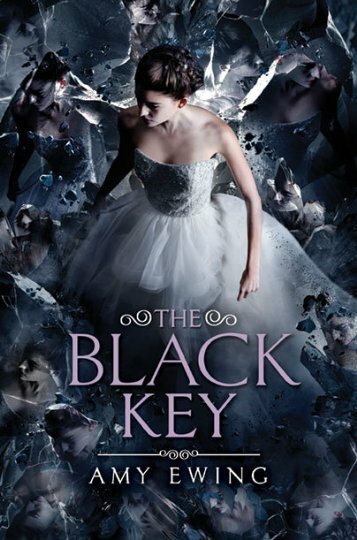 I read The Shadow Prince last year (read my review here) and own a copy of the sequel, The Eternity Key, but haven’t had a chance to read it yet. I’m excited to finish this series off now that the third book is out! Doesn’t Replica just sound like it’s going to be the coolest!? I love how you can read straight through one POV or flip back and forth between the two! 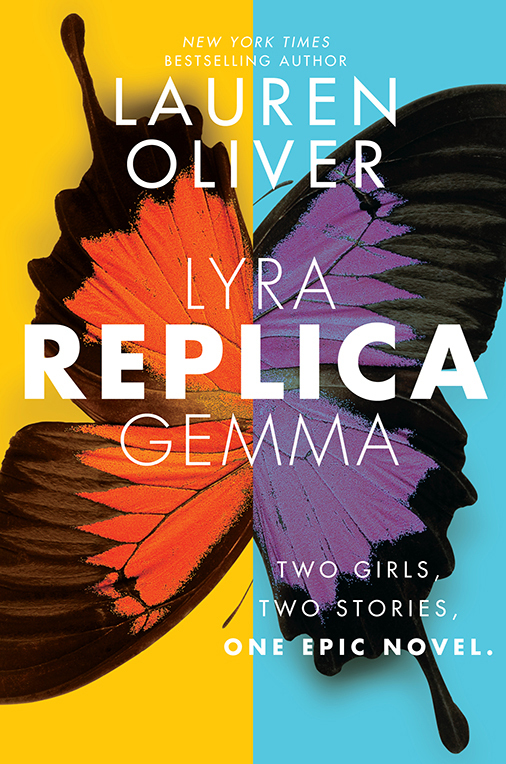 I read Emma Mill’s First & Then (read my review here) and thought it was a cute read. 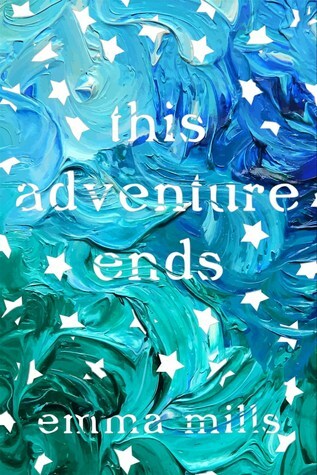 I’m excited to read This Adventure End, which sounds like it will be so good! 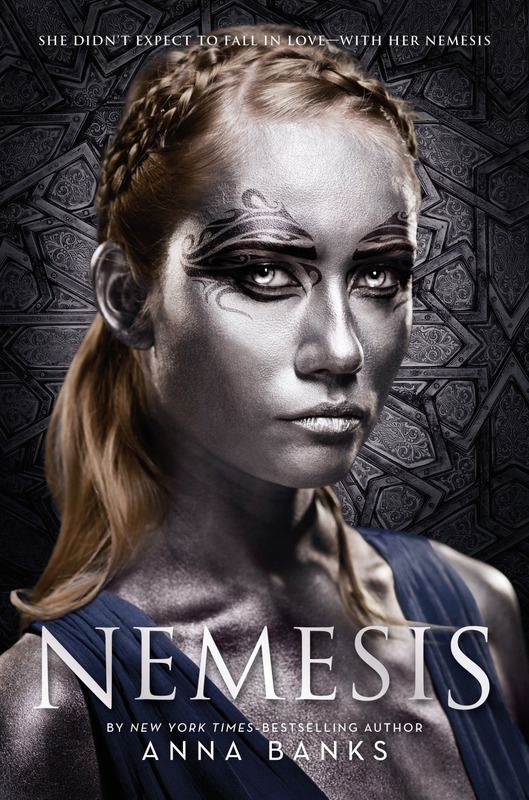 I received an e-ARC of Nemesis, and I’m so excited to dive into it! I love forbidden romances and this one seems like it will be a good one! 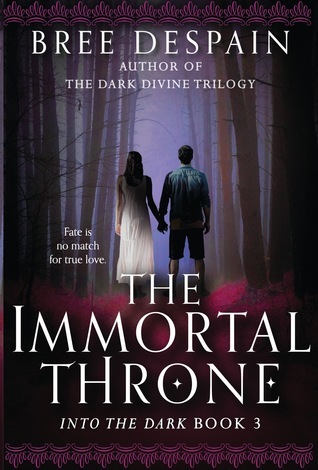 This is another trilogy where I read the first book and bought the sequel when it released but never got around to it. I’m hoping to get around to finishing the series now that the final book is releasing. I read and enjoyed The Young Elites, but never got around to the sequel (I’m starting to see a trend here). 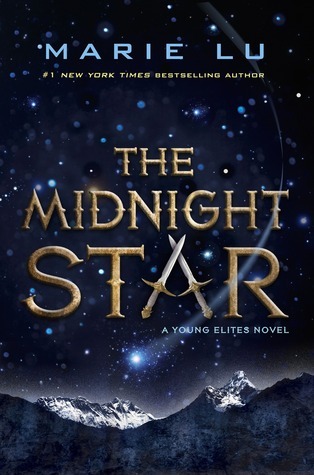 However, I’m still excited for The Midnight Star‘s release so I can finish the series all at once! 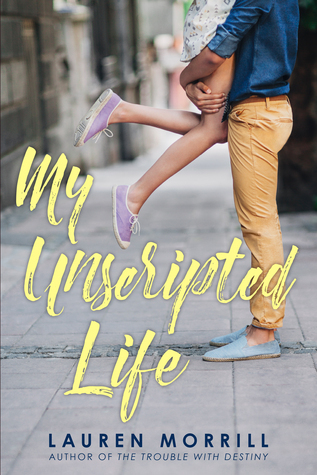 I was just approved for the e-ARC of My Unscripted Life and I’m so excited to read it! This seems like it’s going to be such a cute romance! The sci-fi saga that began with the breakout bestseller Illuminaec ontinues on board the Jump Station Heimdall, where two new characters will confront the next wave of the BeiTech assault. 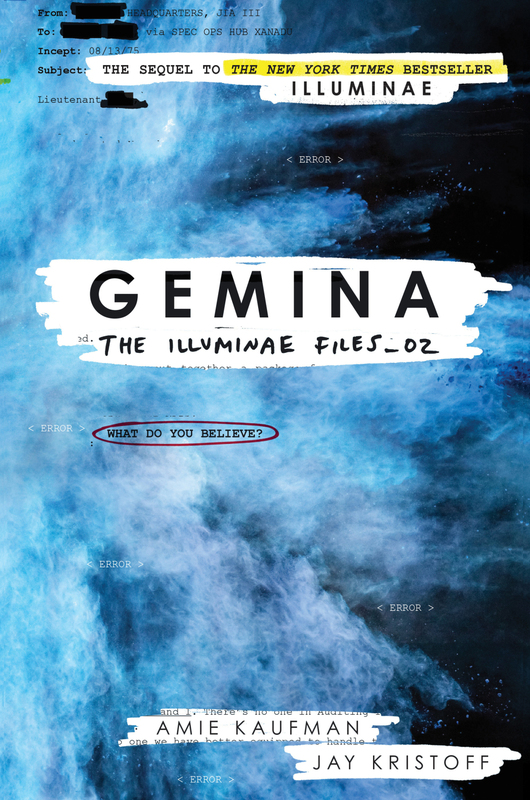 So I actually haven’t read Illuminae yet. I started it last year, but I wasn’t able to get too far into it due to school. I really loved what I read and I can’t wait until I have more time so I can pick it back up and start it again. 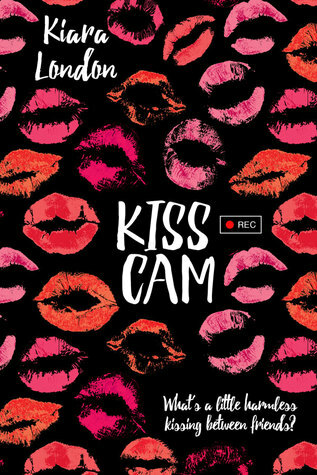 I read an unedited version of Kiss Cam (read my original review here) on Swoon Reads over a year ago. I absolutely adored it and I’m in the middle of reading the ARC right now. It’s just such a cute romance! I read No Love Allowed (read my review here) this past spring and really enjoyed it. 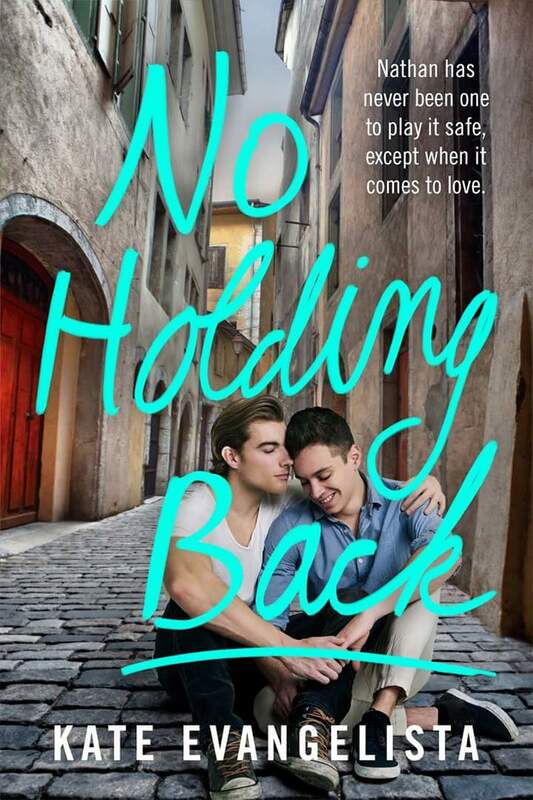 I’m excited to read its companion novel, No Holding Back, which I have received as an e-ARC. Doesn’t Glitter just sound so unique and amazing!? I’m so glad I was approved for an e-ARC! 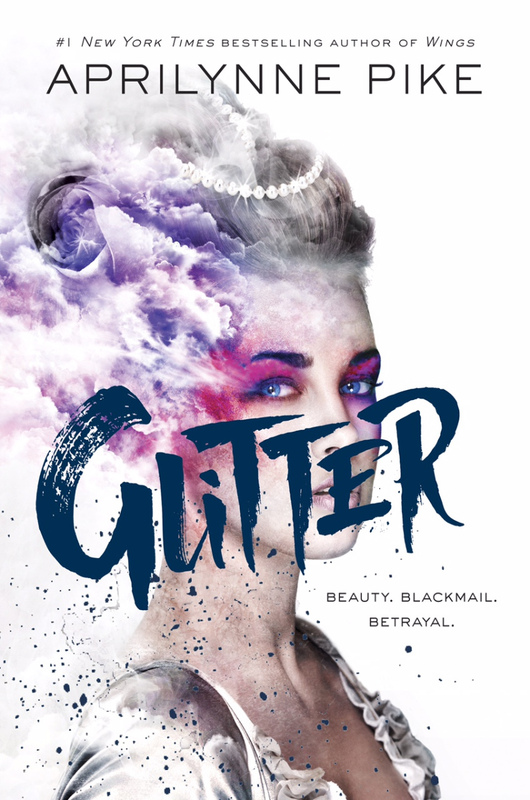 Glitter’s cover is super gorgeous! <3 Thanks for stopping by!